Don't have a heat attack, y'all. I am blogging two days in a row!! The Teaching Tribune has all of these amazing linky parties and other activities going on which is helping me feel motivated to blog. This has been a tough school year, but summer is here. Even though it's summer, I'm sure you are already planning bits and pieces for next year. Here are a couple of products to help you get started. 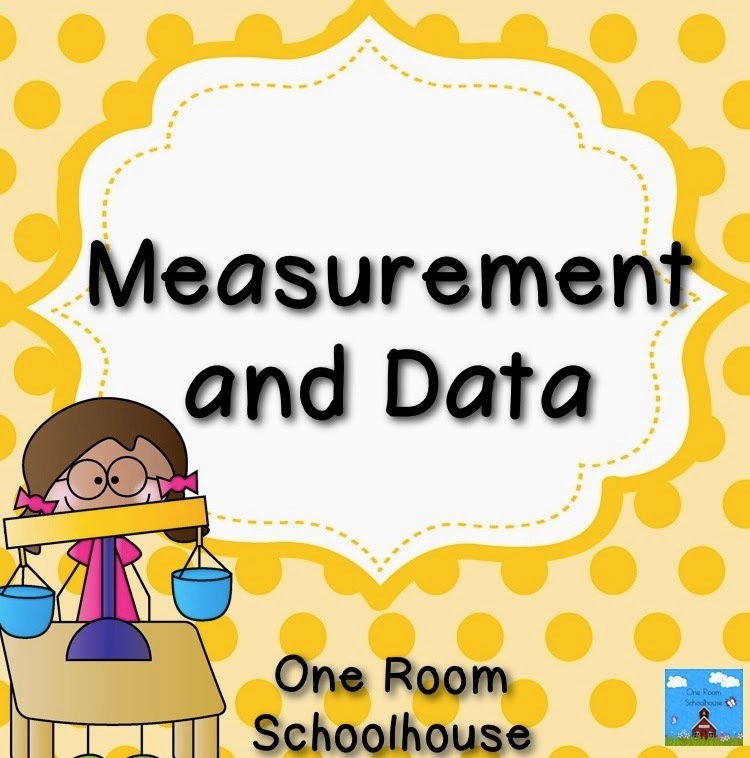 This file addresses all of the CCSS for 1st grade measurement and data. So this is perfect for all 1st grade teachers, kinder teachers who need enrichment activities, and 2nd grade teachers who need remediation. It's on sale for $2! 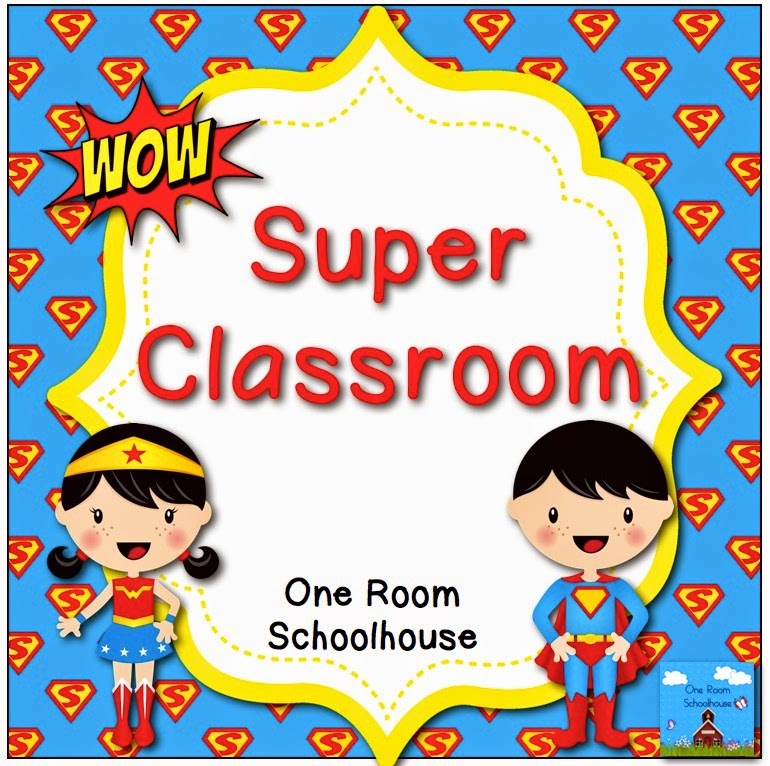 This is my amazing superhero kid classroom theme. It has everything you need to spice up your classroom. It has over 250 pages with many editable files. It is on sale for $7.50. Make sure you head over to The Teaching Tribune to see all of the other amazing resources on sale for 50% off.